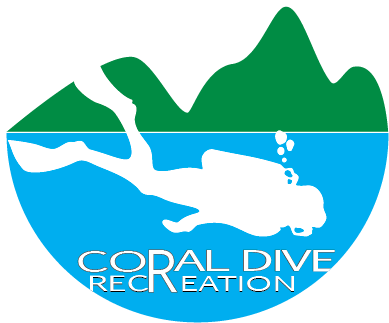 Seac Jet Adult Scuba,Spearfishing, Freediving and Snorkeling Snorkel. A classic contoured J-shape diving snorkel, the SEAC Jet is ideal for free diving as well as deep-sea spear fishing. It features a durable, flexible preformed corrugated PVC tube with an excellent shape memory that returns to its original shape after bending against objects such as rocks, coral, and overhangs. Its complemented by a silicone mouthpiece housed in an ABS body that features a comfortable ergonomic fit. 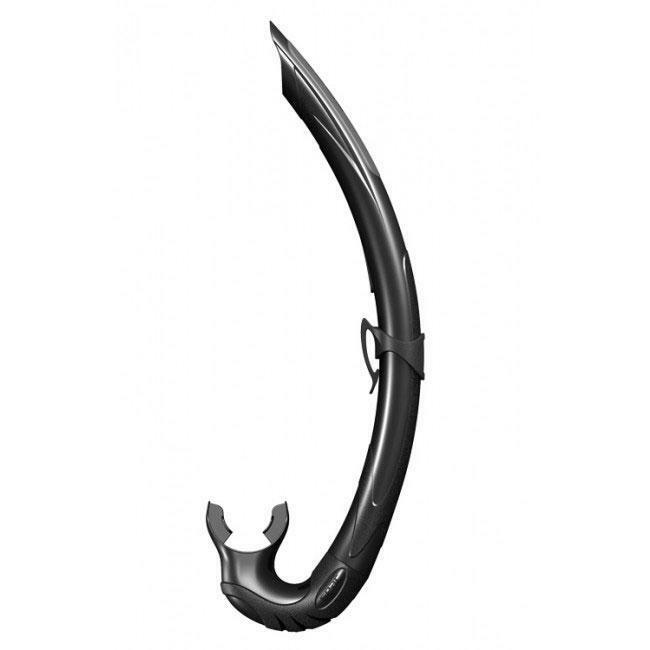 Contoured J-shape diving snorkel ideal for free diving and deep spear fishing. Durable, flexible preformed corrugated PVC tube with an excellent shape memory. PVC Material for Long Life and Reliability. Silicone mouthpiece with comfortable ergonomic fit. Easy to Use Quick Disconnect Snorkel Keeper.